ATG’s selection of auction lots bought by internet bidders on thesaleroom.com from the period January 31- February 6, 2019. This includes both the highest prices over estimate and the top prices paid online. 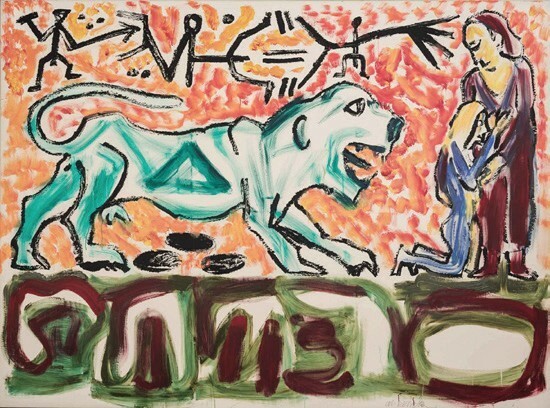 AR Penck aka Ralf Winkler (1939-2017), Colosseum, 1990, signed acrylic over silkscreen on canvas, 5ft 10in x 7ft 10in (1.8 by 2.4m). 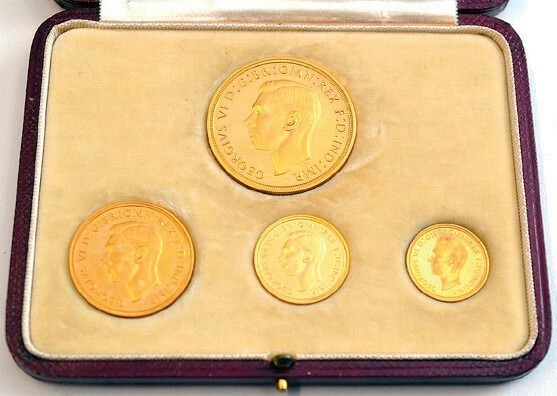 George VI (1937-1952) gold proof set, 1937, five pounds down to half sovereign in fitted case of issue. 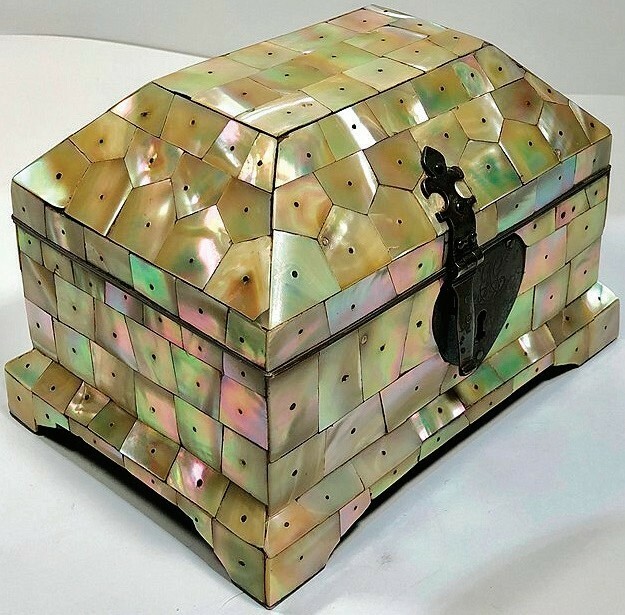 17th century Gujurat mother of pearl casket, 6in (16cm) wide. 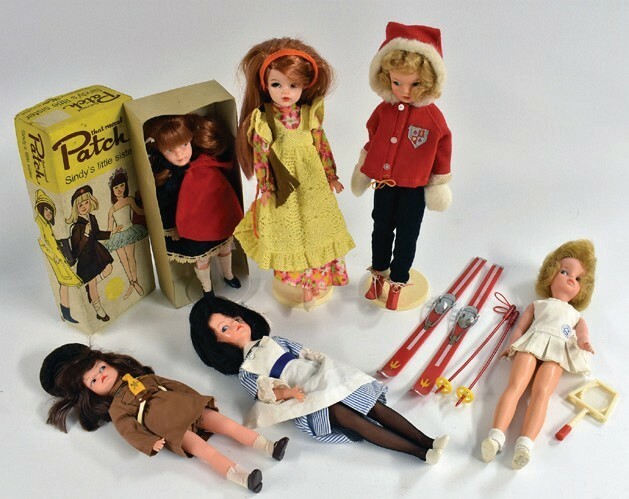 A group of vintage Sindy dolls and outfits including a boxed Patch doll. 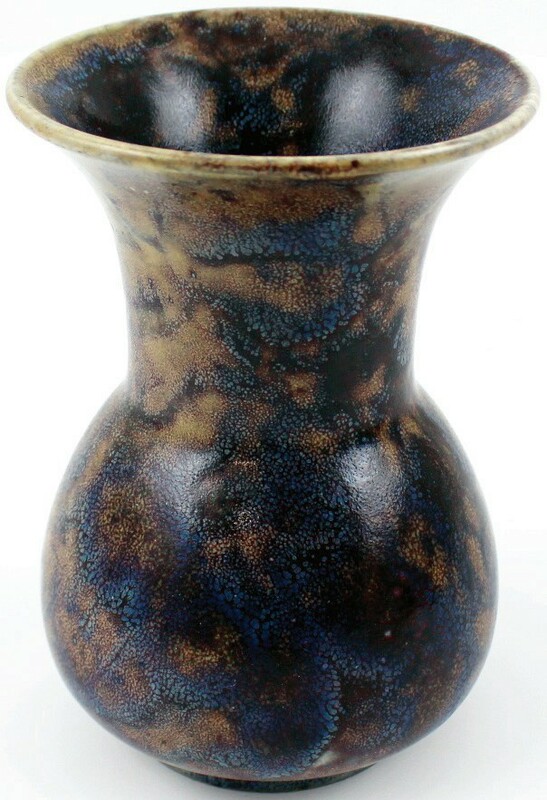 An early 20th century high-fired Ruskin vase with mottled brown, cream and blue glaze, 1920, 6in (15cm), small hairline crack. 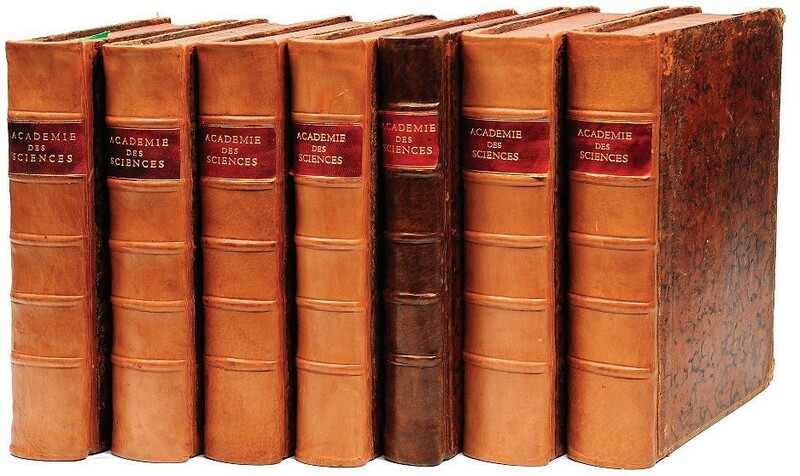 L’Academie Royale des Sciences, Paris 1780, seven volumes in full burr leather. Source: Bid Barometer is a snapshot of sales on thesaleroom.com for January 31- February 6, 2019.